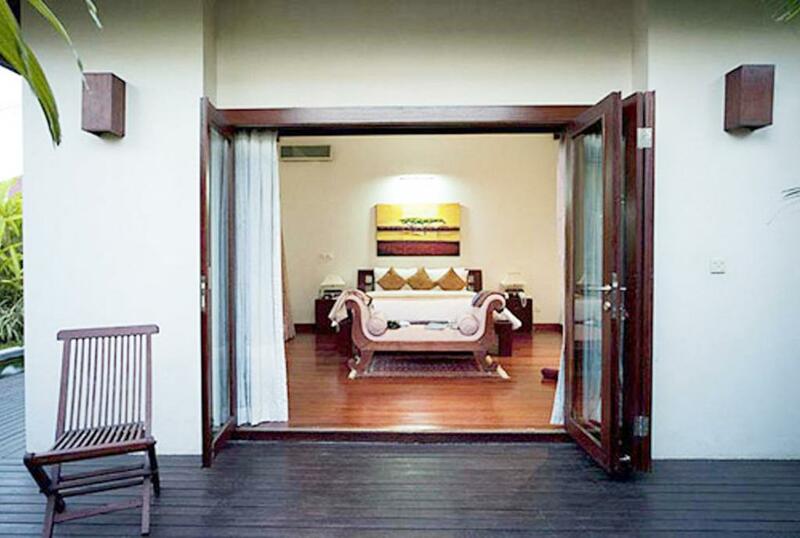 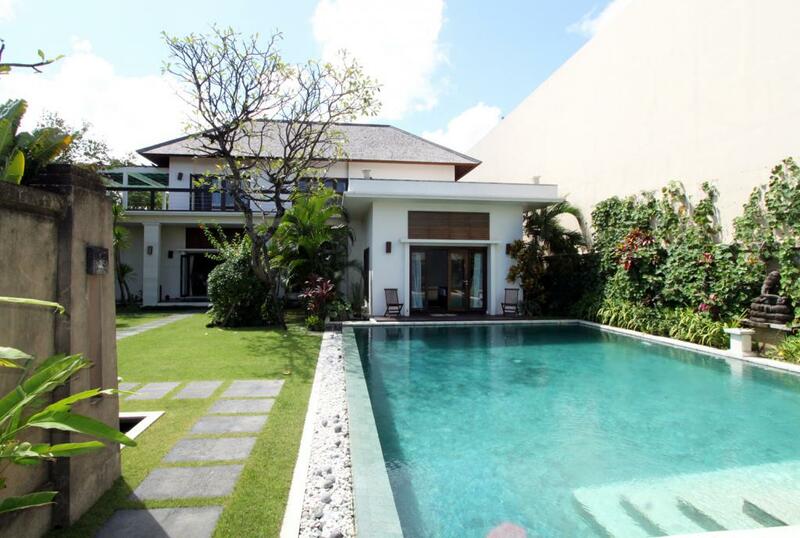 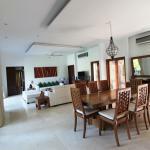 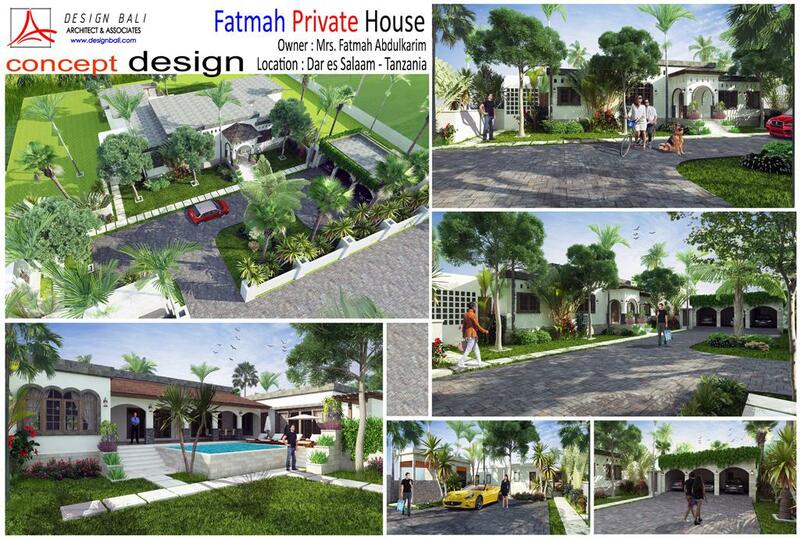 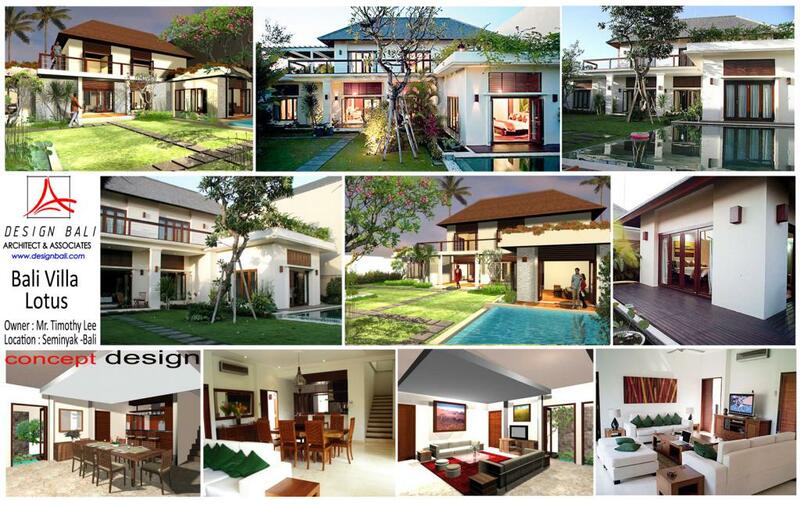 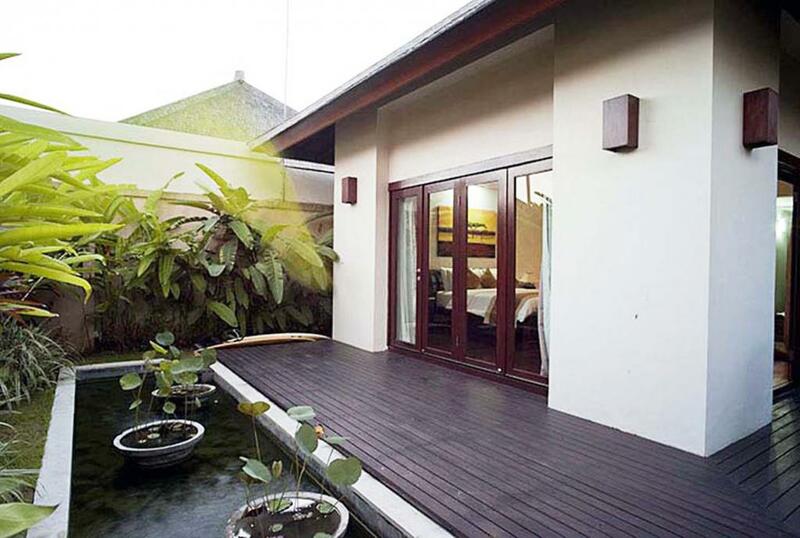 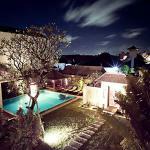 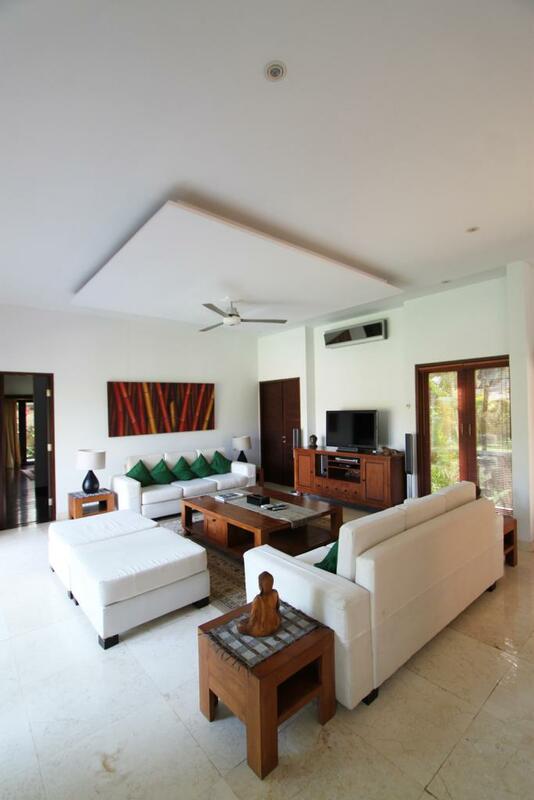 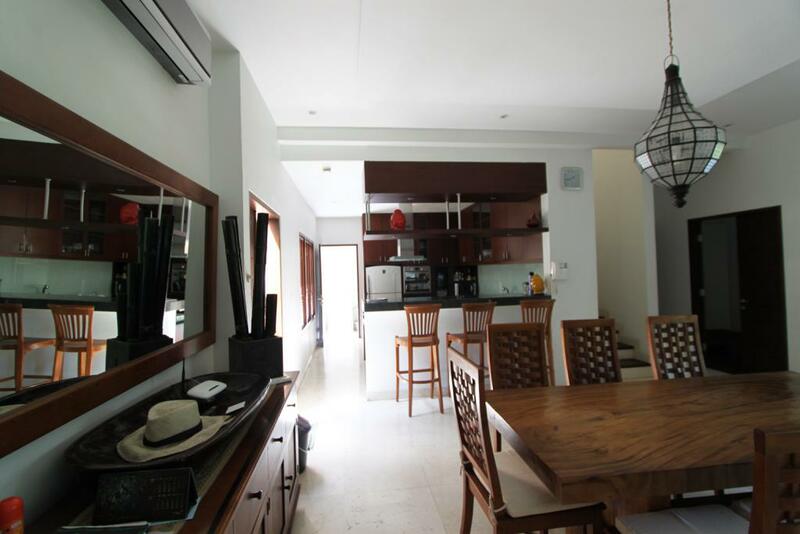 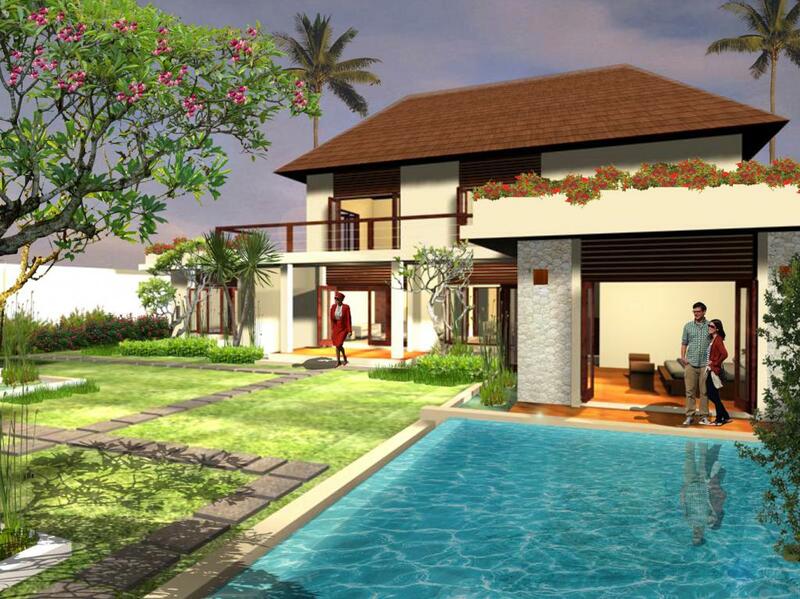 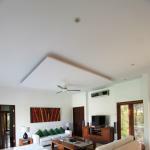 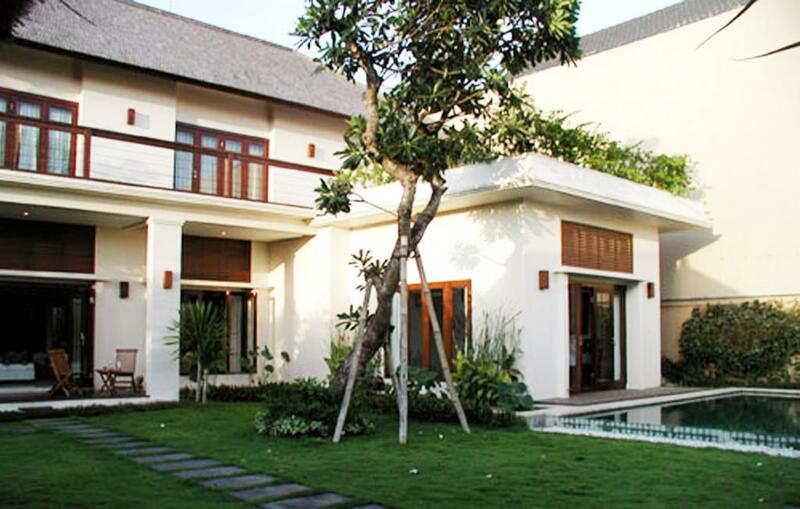 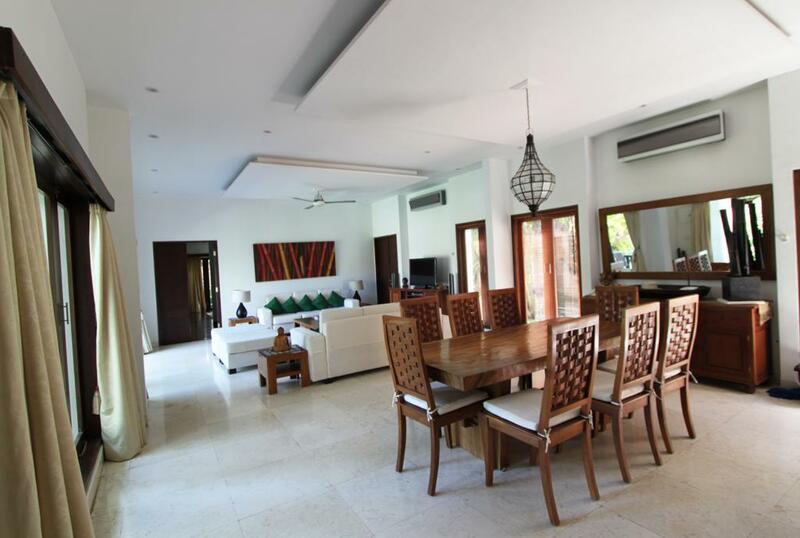 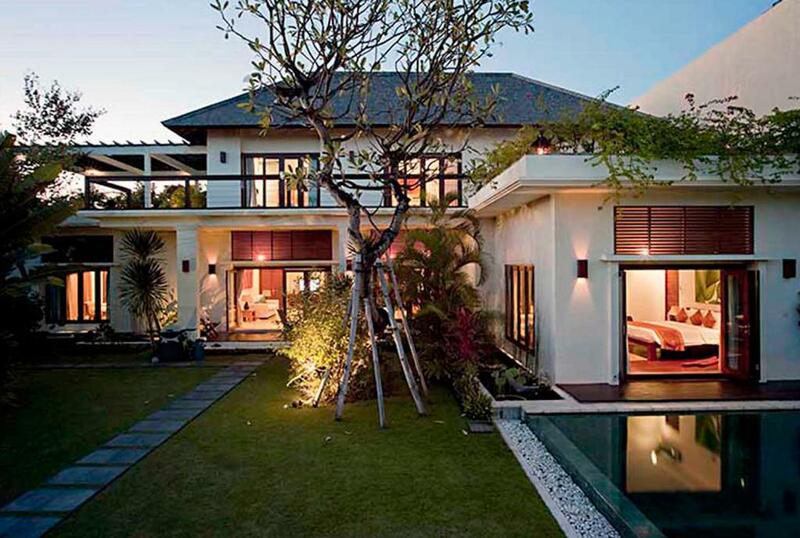 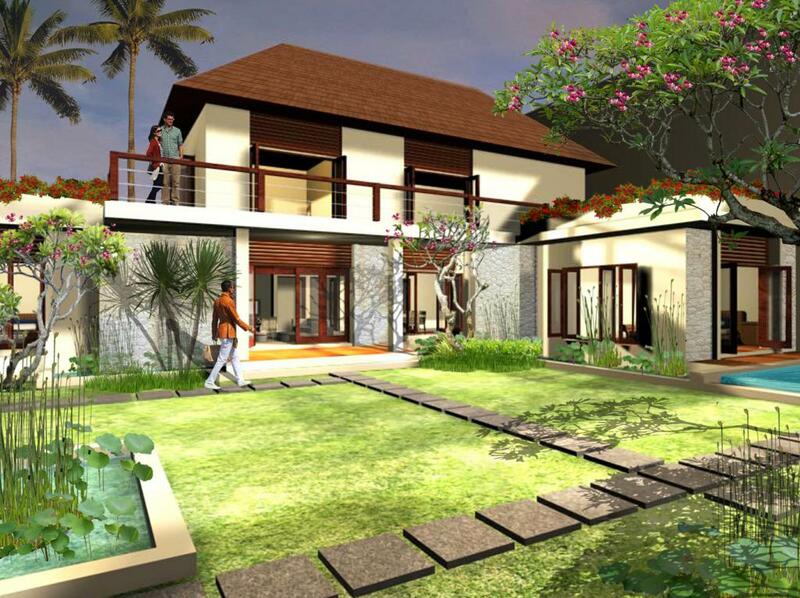 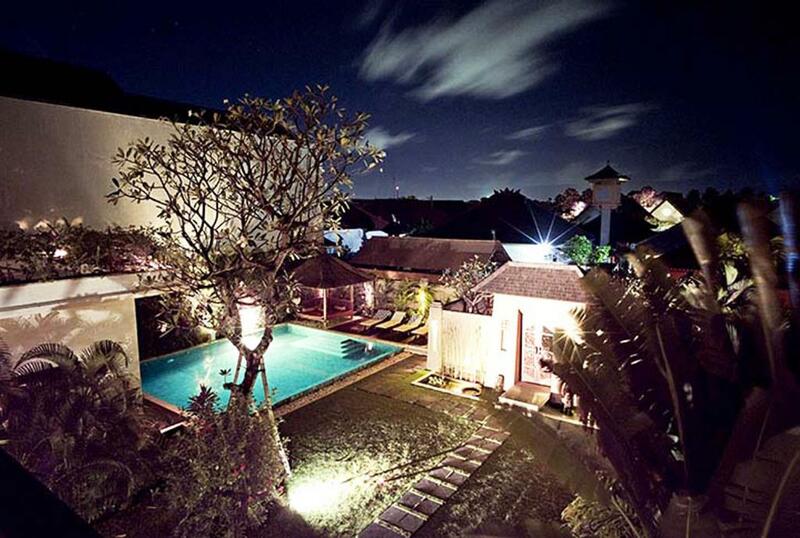 Bali Villa Lotus is private villa located in the bustling area of Seminyak-Bali. 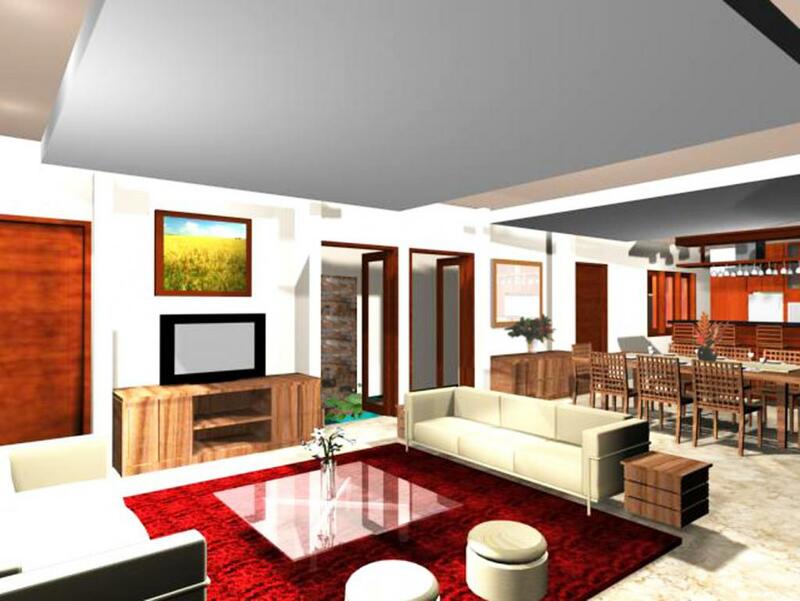 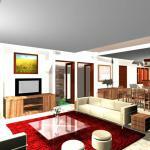 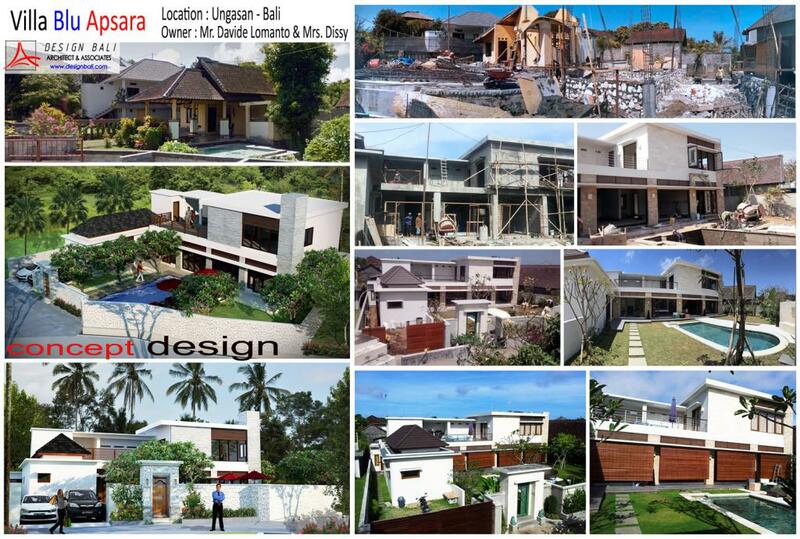 Covering an area of 10 are (1000 sqm). 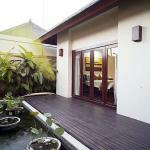 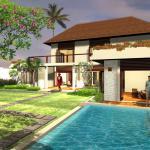 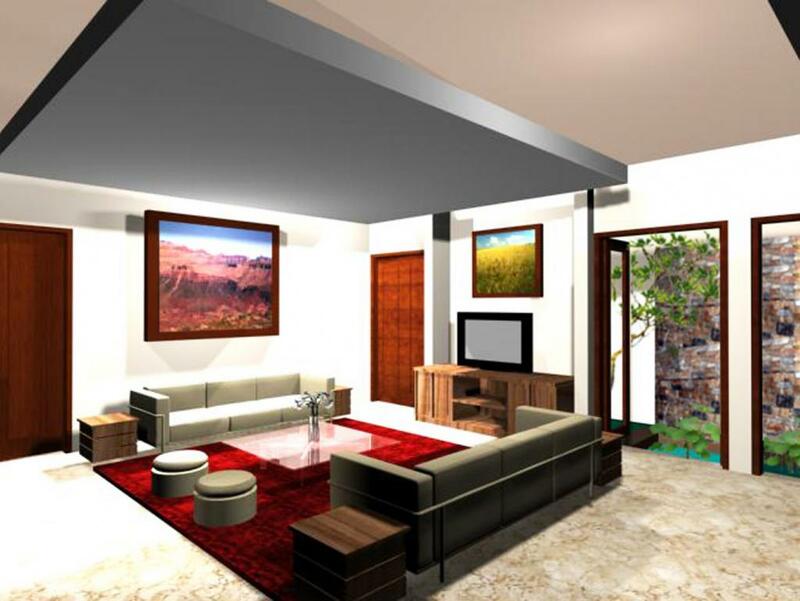 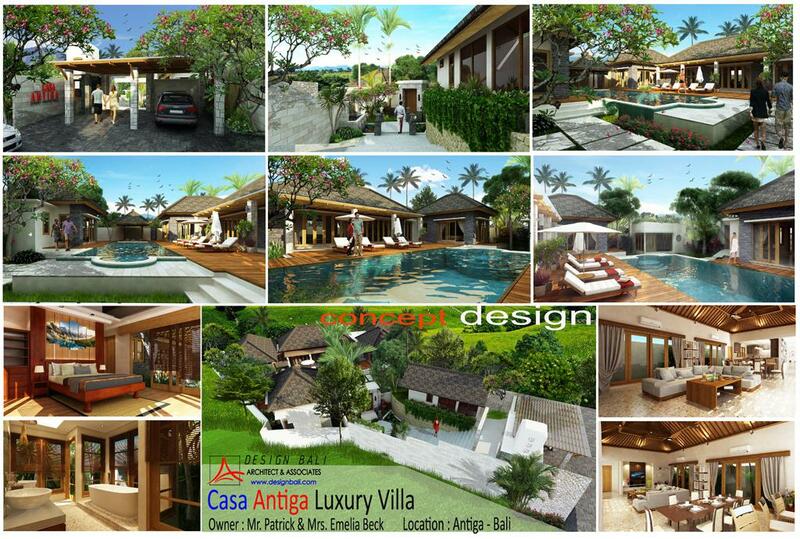 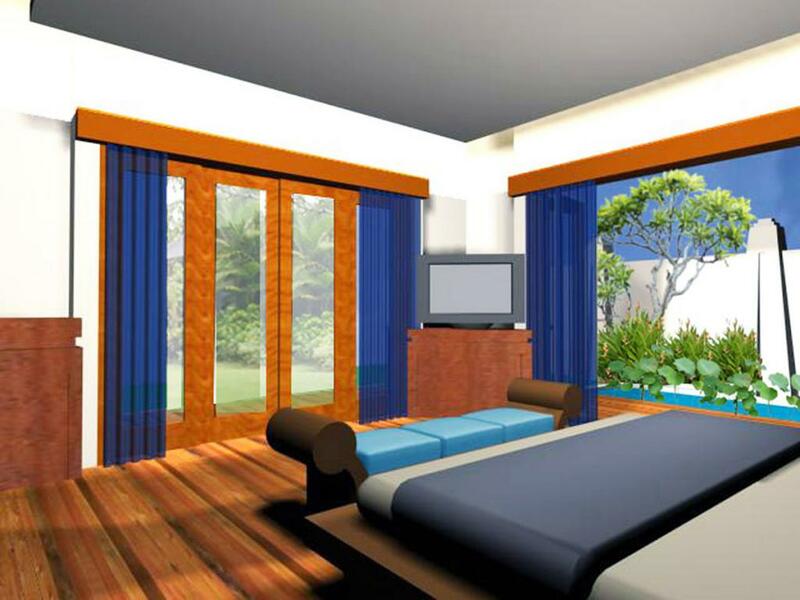 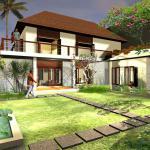 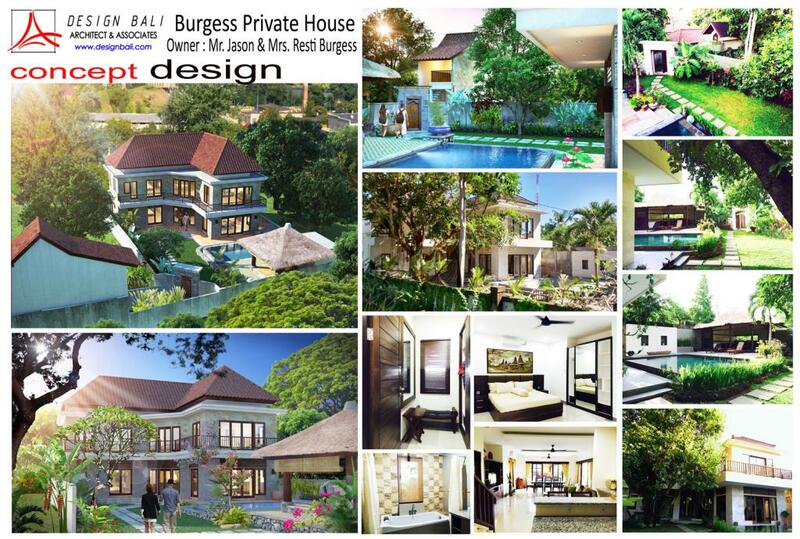 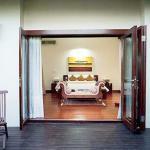 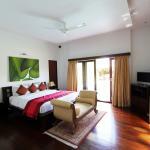 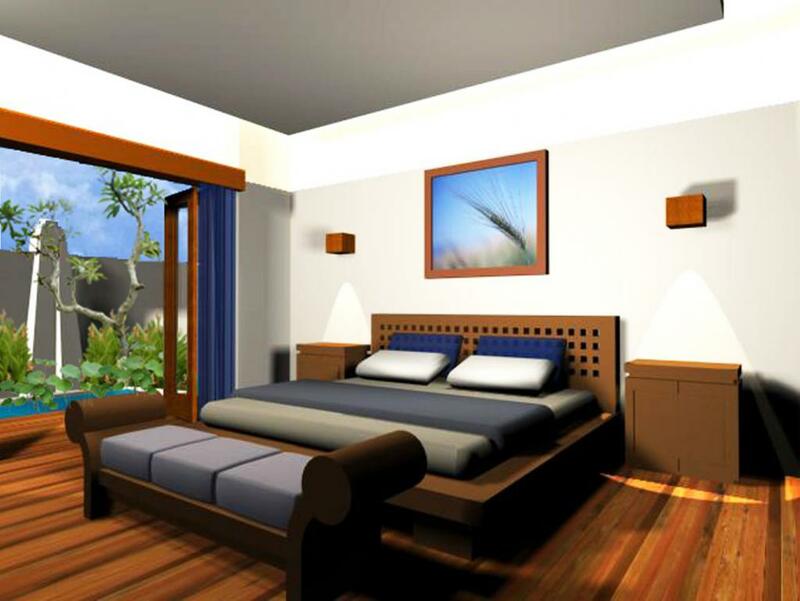 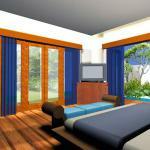 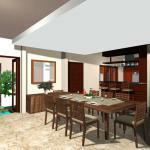 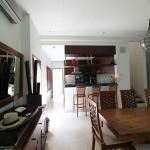 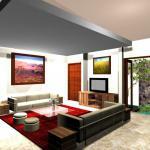 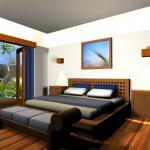 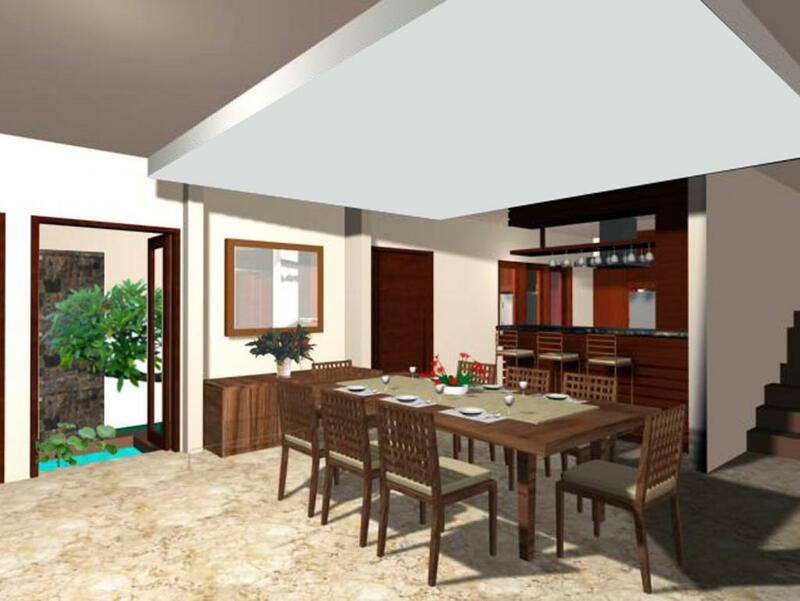 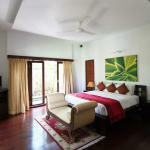 Bali Villa Lotus is divided into two area, the main house and a one-bedroom bungalow each with different entrances. 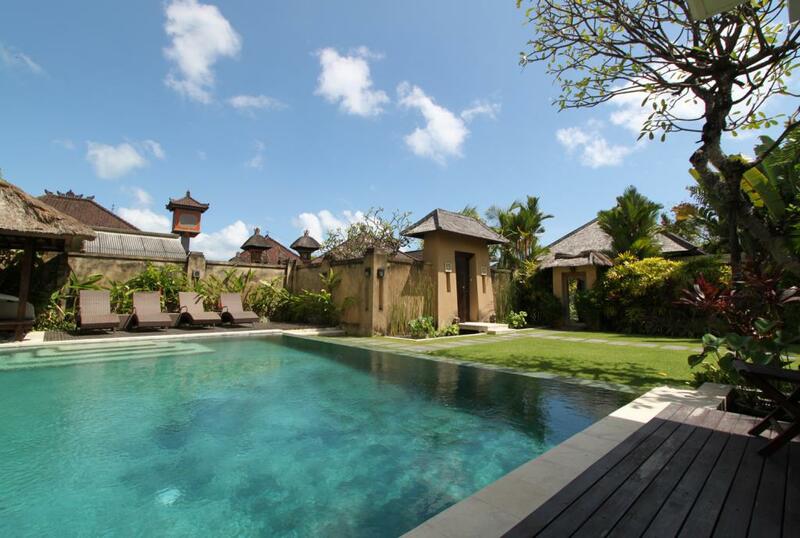 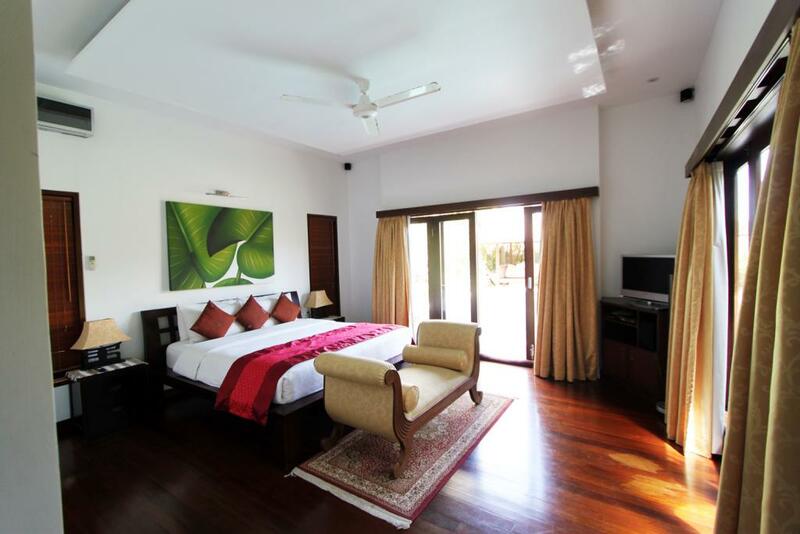 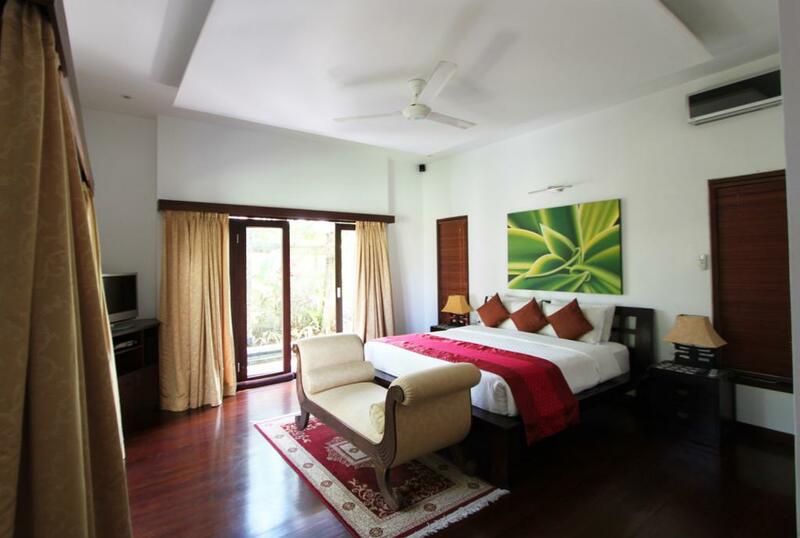 The main House of Bali Villa Lotus has three large king sized double bedrooms, all with ensuite bathrooms and there is a separate bungalow with king sized bedroom and ensuite. 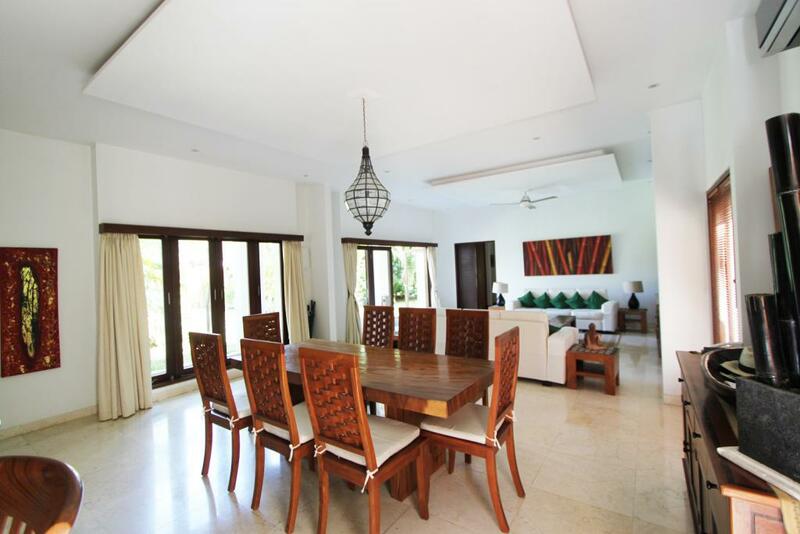 With elegant signature Balinese stone entryways, lotus ponds and hardwood finishing, The main living area is open plan, with kitchen, dining and living area that can be completely opened up to garden and swimming pool.